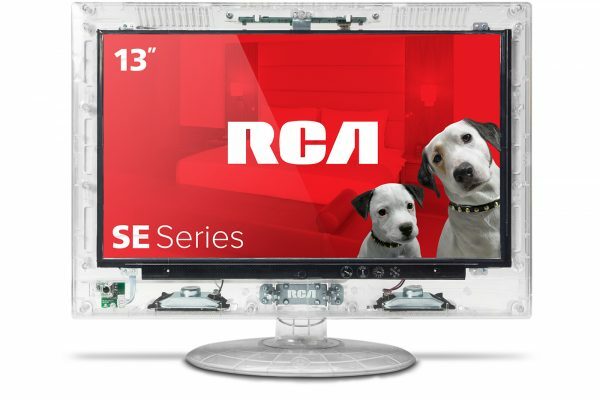 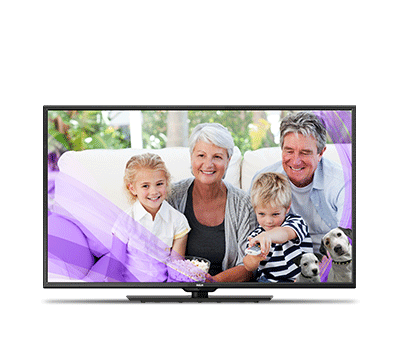 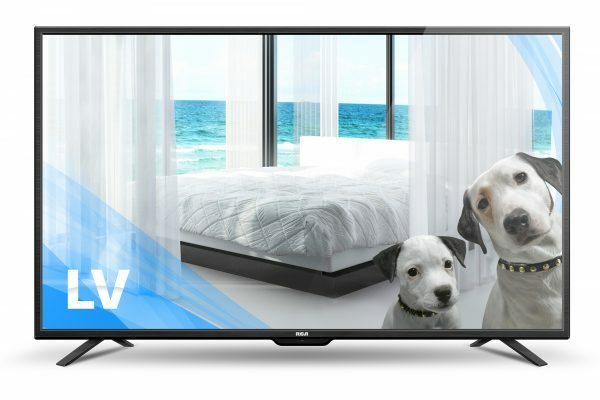 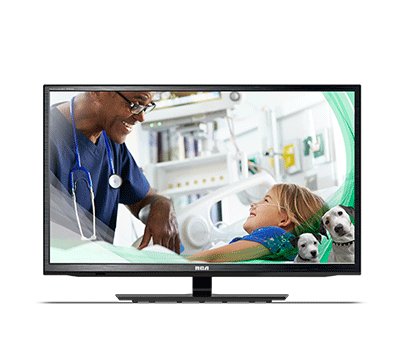 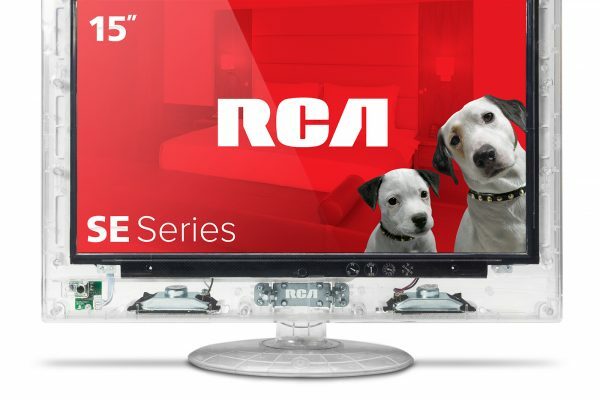 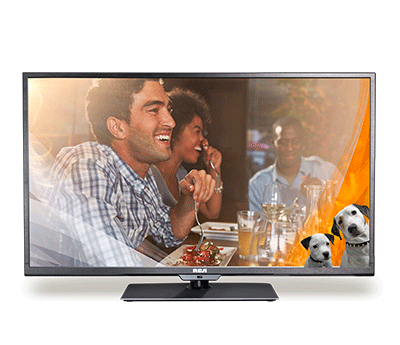 Introducing the new RCA SecureView Series HD TV with a see-through clear cabinet that allows a complete view of the entire contents of the set’s interior, including electronic circuitry. 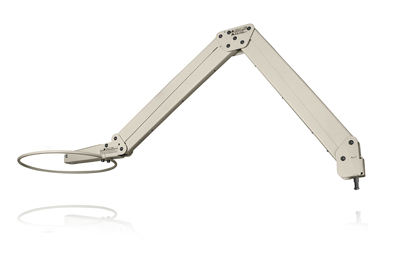 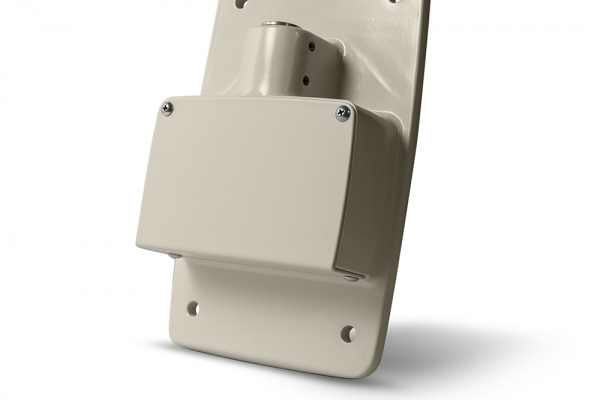 Tamper resistant screws help prevent unwanted back panel removal. RCA’s all-clear polycarbonate cabinet television can address your security and safety issues, without costly and time-consuming television inspections. 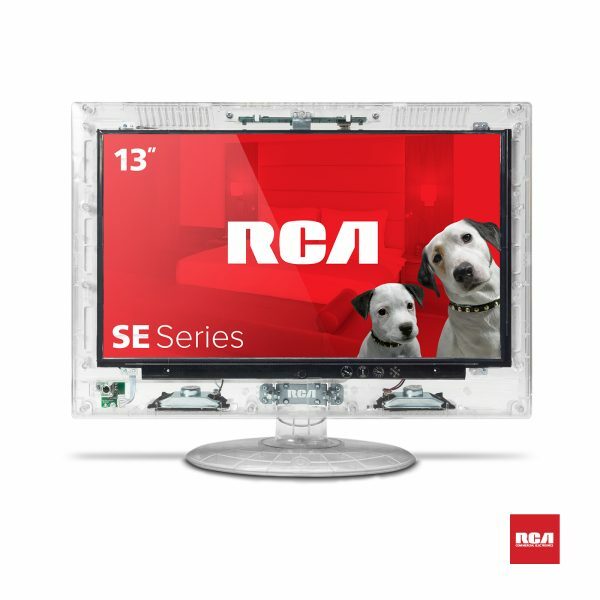 Timing features removed, and optional model without internal speakers, make the RCA SecureView the clear answer to security. 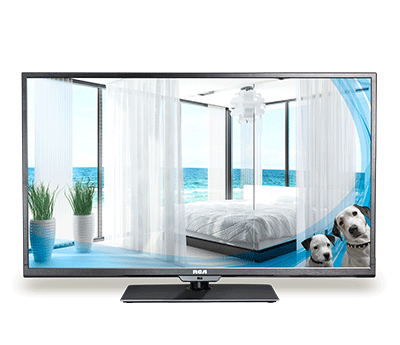 We offer three models to suit any security needs.